Get these and all your Pokemon will obey! 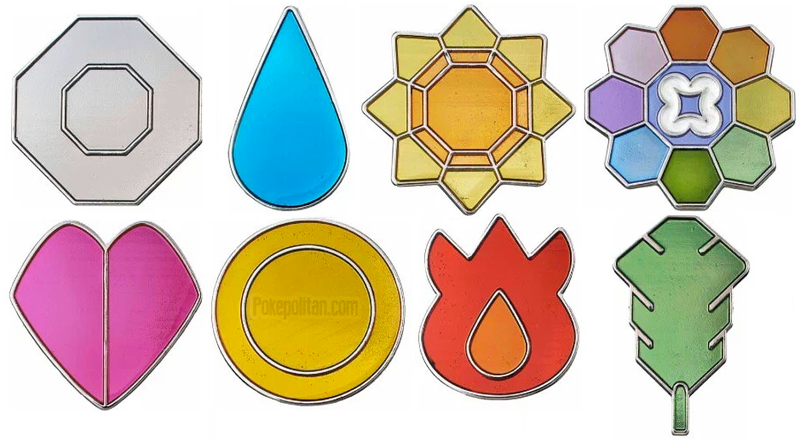 Bandai is releasing a Kanto gym badge set! They will be sold in gachapon machines for 300 yen per capsule. It has a release date of late April 2016.